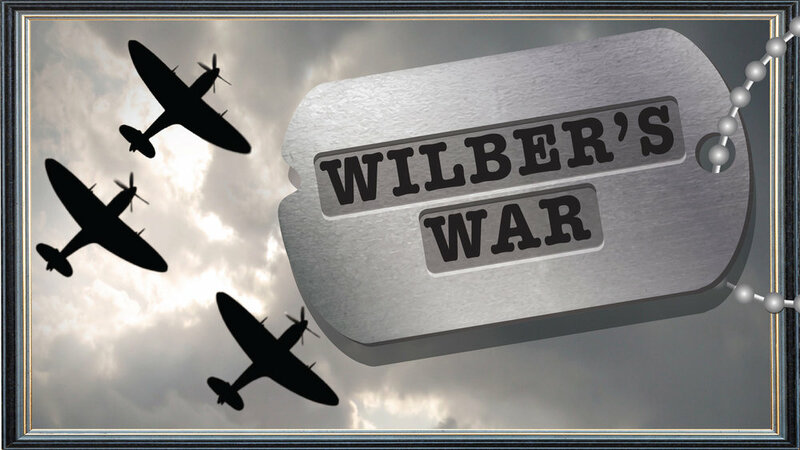 Wilber’s War, a deeply personal story of one family and the impact of the war on a soldier fighting in the Pacific theater during World War II and his family on the home front, will be presented by Punctuate4 Productions on Friday, March 29, 7:30 p.m. at Peirce Farm, 116 Boston St., Route 1, Topsfield, Mass. This staged book talk is an epic tale of duty, heroism, love, infidelity and the tragedy. Author Hale Bradt of Salem, Mass. has written a story that will resonate with any family that has sent a son, daughter, spouse or parent off to war. A professor of physics at MIT, Hale Brandt is also a Navy veteran that served during the Korean War. He has worked closely with director Myriam Cyr to craft an insightful performance that goes beyond the World War II time period to touch on the complexities of war that our society faces even today. It is ultimately a human story and a tragedy of suicide. The event is a joint fundraiser with the Friends of Topsfield Town Hall group, created to initiate enhancements to the recent renovation of the historic Topsfield Town Hall. It is funded in part by a grant from the Topsfield Cultural Council. Tickets are $10 in advance. A limited number of tickets are available FREE for veterans with advance reservations. Please contact us for the code to order tickets. Robert D. Murphy (Wilber Bradt) has performed for theaters in Boston and throughout New England for over 20 years. Last month, he appeared at the Boston Center for the Arts in the MoonBox productions of Twelfth Night and Shilwrecked! in repertory. Bob has been awarded Independent Reviewers of New England (IRNE) Awards, including Best Supporting Actor in a Musical (Camelot at New Repertory Theatre). Bob is currently on the Executive Board of the Theatre Community Benevolent Fund, as well as a proud member of Actors’ Equity Association and SAG-AFTRA. Patricia Jamison ( Narrator) lives in Topsfield with her husband, 3 black rescue labs, and frequent returns of adult children and grandchildren. A lifelong entrepreneur, she is one of the founders of Punctuate4 Productions, as well as Producer and Treasurer. She and her family also own several award-winning restaurants in Boston. Patricia came back to theater in 2011 after a many year hiatus to raise her 5 children. She was a Founder of Stage 284 and Founder, Producer, Casting and Communications, and whatever-needs-doing of Black Box Lab at Stage284. Most recently, she was seen as Elizabeth Saltonstall in the Punctuate4 Productions workshop presentation of Saltonstall: One man’s defense of the Salem Witch Trials.